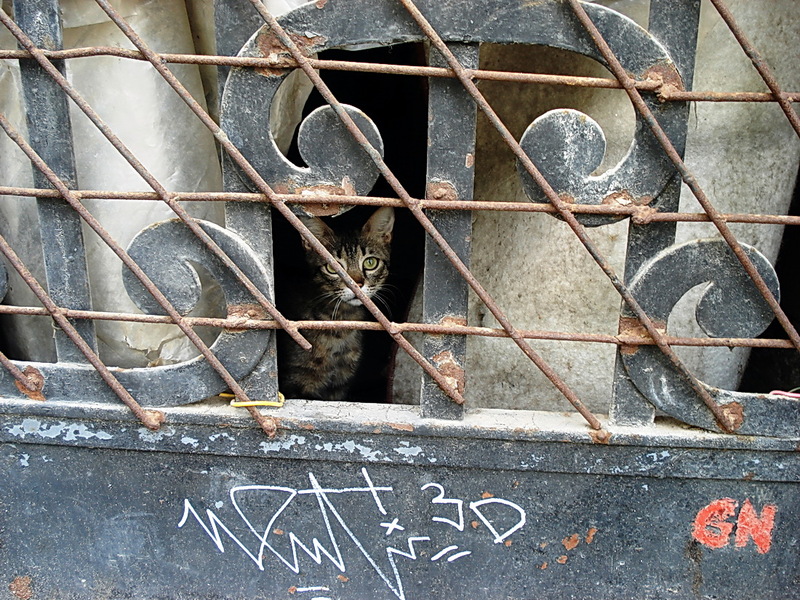 This entry was posted in Travel Theme and tagged cat, cats. Bookmark the permalink. Nice shot, Ileana. Good choice for the theme.